Juicy J, is an American rapper, record producer and Academy Award-winning songwriter. He is a former member of the group Three 6 Mafia and is currently signed to Taylor Gang Records. The Juicy J kit contains over 928 drum sounds grouped into the following categories: kicks, claps, hi-hats, cymbals, percussion, sub-bass and toms. 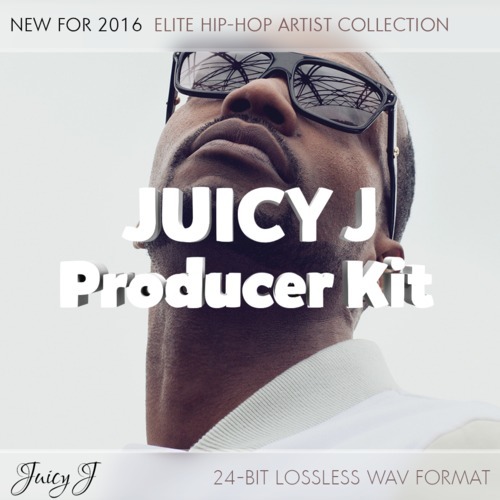 Juicy J Artist/Producer Elite Hip-Hop Drum Kit Collection juicy j producer drum kit 278882170 23.99 loncaliproductions Fresh Download Available!